Whether you’re looking for a restaurant to try for dinner, considering your next piece of tech gadgetry or buying a new car, chances are you’re going to first seek some evidence of how good (or bad) the product or service is. This may mean checking out online reviews or scouring the company’s website for signs of credibility, endorsements and quality. For example, you may head to TripAdvisor to find out if that new restaurant really is “fine dining,” as it claims. In fact, research shows that 84 percent of consumers trust online reviews as much as personal recommendations. But what about technology providers – or, more importantly, security technology providers, with whom businesses entrust their most sensitive information? 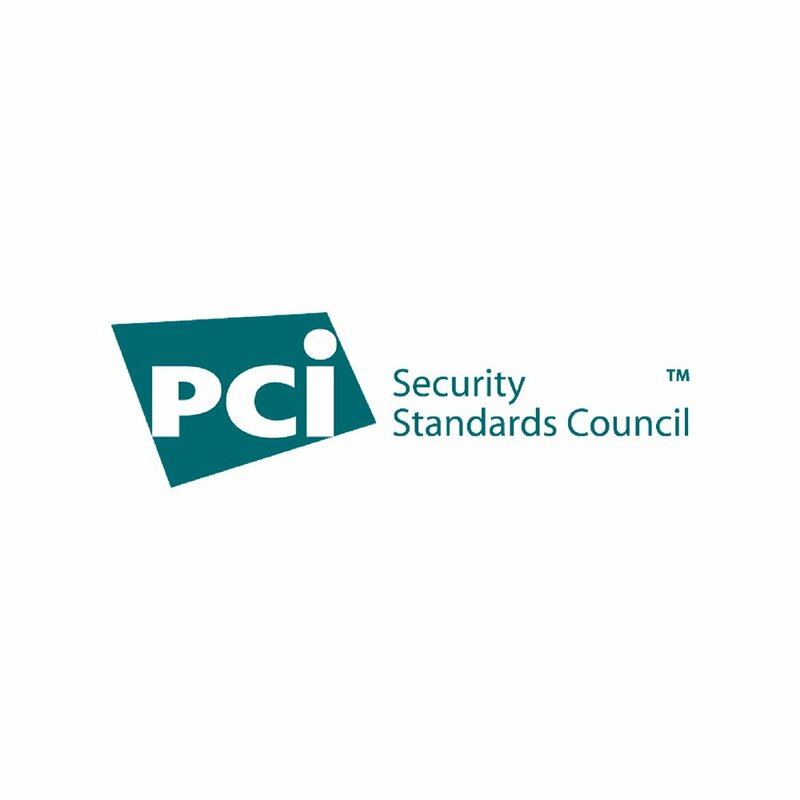 This is where certifications from reputable industry organizations, like the Payment Card Industry Security Standards Council (PCI SSC) and the International Organization for Standardization (IOS), come into play. Proving and demonstrating such credentials validates credibility, reliability and commitment to customers. At Semafone we are dedicated to achieving the most pertinent and prominent certifications, going above and beyond the minimum requirements to ensure that any data we touch or hold is done so securely. We recently announced that for the 4th year running we’ve achieved compliance with the latest Payment Card Industry Data Security Standard (PCI DSS) V3.2 requirements, more than five months before the mandatory January 2018 deadline. Visa Europe also renewed our listing as a Merchant Agent, rounding out four security credentials that validate our commitment to data protection: ISO27001, Payment Application Data Security Standard (PA DSS), PCI DSS Level 1 Service Provider, Visa Merchant Agent. Semafone believes achieving these accreditations is all about leading by example; we are firm believers in practicing what you preach. Our customers routinely face the burden of demonstrating PCI DSS compliance, which means they must also prove that their service providers are compliant. By showcasing our dedication to data security and securing the proper credentials, we are building trust and lasting relationships with our customers. We are confident that our proactive approach to achieving the most important industry accreditations presents us in the most positive light to our customers. The work that we put into these certifications will ultimately benefit our customers, giving them peace of mind that their data is safe and secure.